Riveting and strangely uplifting … the testimonies of people who have returned from the gray zone evoke the mysteries of consciousness and identity with tremendous power. The internationally-renowned neuroscientist behind Into the Gray Zone. 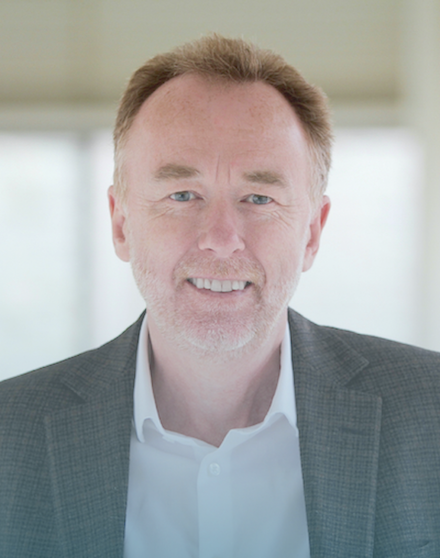 Adrian Owen is the Canada Excellence Research Chair in Cognitive Neuroscience and Imaging at Western University. He has pioneered new techniques that combine neuroimaging with neuropsychological studies to reveal the secrets of the human brain. Dr. Owen has studied both healthy people and people with brain injuries for over 25 years, and published research in prestigious scientific journals such as The New England Journal of Medicine, Science, Nature, and The Lancet. In addition to discovering ways to communicate with patients who appear to be in a vegetative state, Dr. Owen has used neuroimaging to illuminate the human brain's function and structure, and challenged long-held views about brain training and intelligence. He revolutionized the assessment of brain function by harnessing the power of computerized cognitive testing, and is now the chief scientific officer at Cambridge Brain Sciences—a platform for tracking and optimizing cognitive performance. 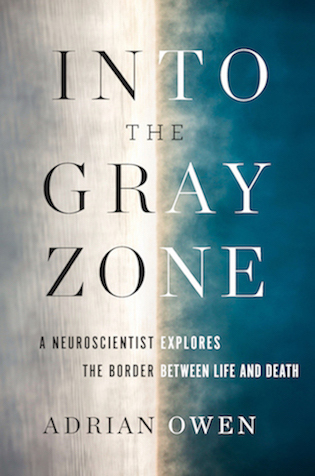 Into the Gray Zone documents Owen's ongoing quest to understand the relationship between brain, mind, and consciousness. Read more about Adrian's scientific work. Meet Kate, the first vegetative state patient to show that part of her was still in there through brain scanning. Without Kate's incredible story, Dr. Owen's journey into the gray zone may have ended before it even began. As Kate herself writes in Chapter 2: "Please use my case to show people how important the scans are. It was like magic, it found me."